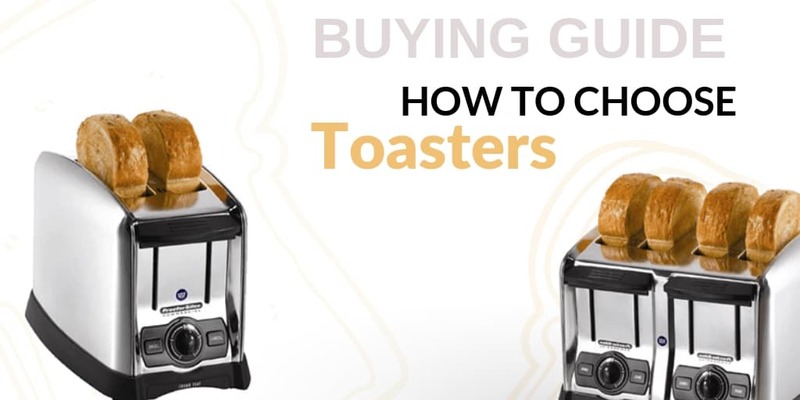 Go beyond toasting with Toastmaster’s lineup of commercial cooking equipment. 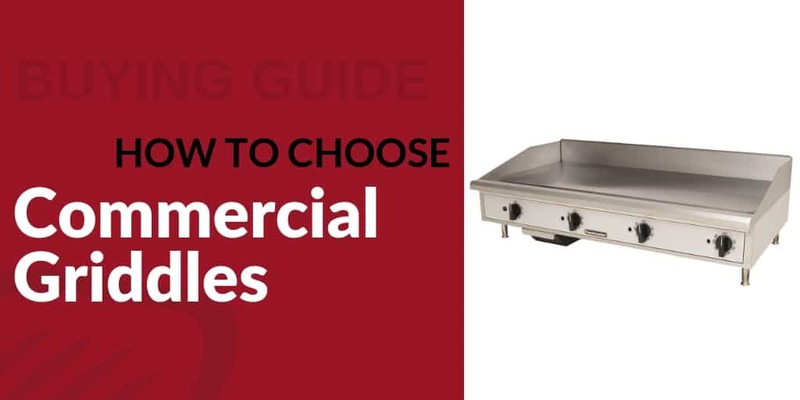 From fryers to charbroilers and even ranges, their commercial cooking equipment is designed to be both economical and versatile. With the durability needed to handle the high volume demands of the food service industry, Toastmaster’s cooking equipment is a quality addition for any commercial kitchen. A commercial countertop convection oven delivers even and efficient cooking results to restaurants with limited floor space. Equipped with a fan that circulates hot air in the oven cavity around food, these ovens cook food evenly and consistently in less time. Reduce cooking time without sacrificing quality and increase your kitchen's output. Hold foods at the proper temperatures for extended periods of time with these warming drawers. Warming drawers can be designed to fit in almost any size kitchen, giving employees quick and easy access to pre-cooked food items like rolls and buns. Temperature control knobs or digital panels allow you to customize the temperature of your drawer warmer. Toastmaster is known for their selection of quality commercial toasters. Keep the toasted rolls, bagels, and breads coming with these commercial-grade units. 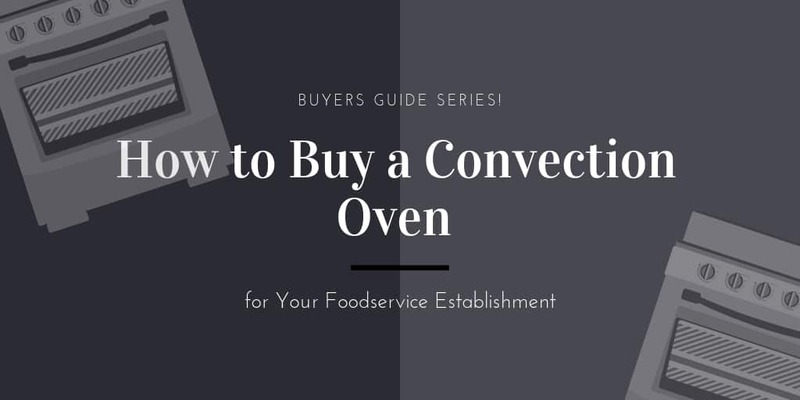 Opt for smaller pop-up toasters for low-volume or individual portion toasting needs, or select a conveyor toaster if you are toasting large batches of items on a consistent basis. Designed for ease of use, convenient mobility, and long-lasting durability, a heated cabinet is an excellent addition to any catering or banquet business. These heated carts are mounted on casters and come with handles on the sides to ensure you can safely move them to trucks or storage areas.With so many options at your disposal, you're sure to find the perfect model for your needs. When it comes to heating things up in the kitchen, few names are as notable and recognizable as Toastmaster. Commercial equipment from this brand have been mainstays in some of the top kitchens around the world, yet they continue to offer competitive price tags that make them accessible to even smaller start-up enterprises. If you want to create dazzling dishes that keep customers coming back time and time again, choose from this lineup of Toastmaster commercial fryers, ovens, griddles and more. CKitchen, a fully authorized dealer, offers a wide range of models to suit just about any commercial kitchen’s needs. While toasters are certainly not the only type of equipment that Toastmaster specializes in, it’s definitely one of the cooking products they are most known for. This company offers traditional slot toasters in addition to their popular Toastmaster conveyor toasters in order to match your capacity requirements without taking up much counter space. 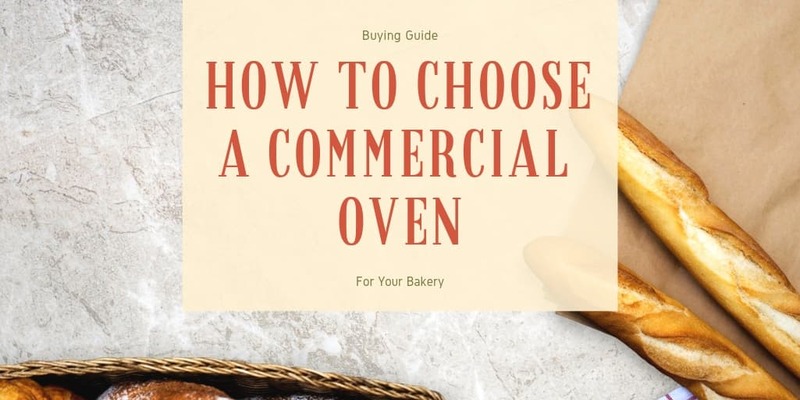 Besides a Toastmaster commercial toaster, your kitchen can also benefit from a number of other advanced products by this brand, including convection ovens, smoker ovens, hot plates, griddles and charbroilers. Toastmaster warming drawers and heated cabinets are additional commercial kitchen must-haves if you want your dishes served to perfection every time. Chefs use Toastmaster to cook up menu items in fast-paced kitchen environments where equipment often gets non-stop use every day. The fact that so many industry professionals rely on equipment from this brand is a testament to the proven durability and reliability of each product. Shop at CKitchen to find the guaranteed lowest prices on Toastmaster equipment. We also include free shipping on all orders to help you stay on budget.